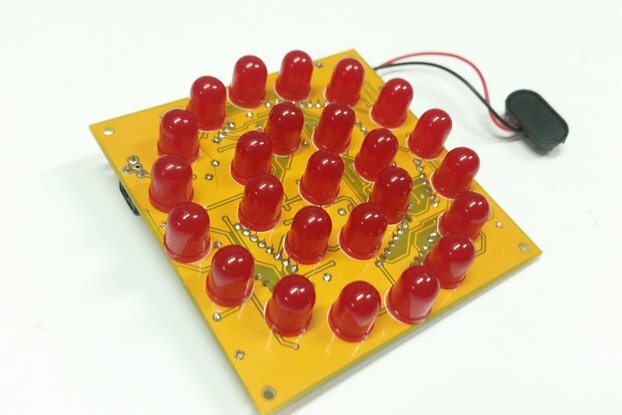 Jumbo LED flasher DIY KIT with adjustable blink rate, pack of TWO per order. Each order will receive a 2-Pack of this Custom Made JUMBO LED Flasher with adjustable blink rate. It is also known as a Flip-Flop circuit kit because it utilizes two-transistors to trigger each other and produce the discharge rate. 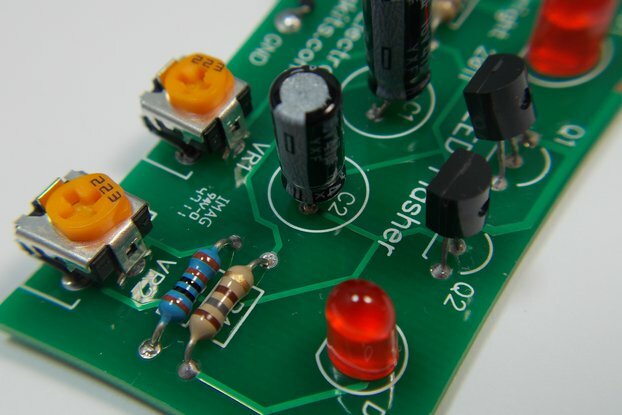 The discharge-rate or blink-rate of the JUMBO LEDs can be adjusted by the on-board Variable Resistor (POT - Potentiometer). The DIY KITs have been thoroughly tested to work great and will provide great fun for anyone that builds them. 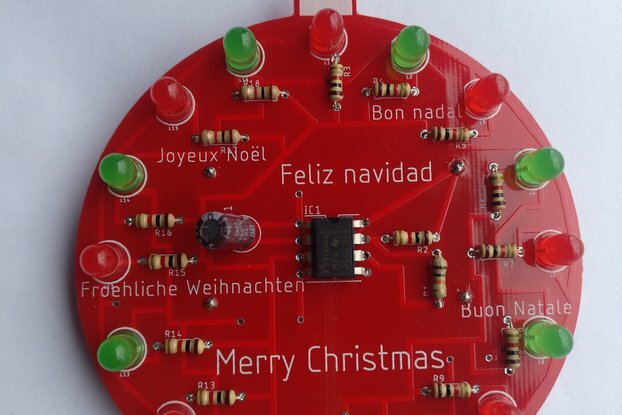 Easy to solder pads (anyone with basic soldering skills will be able to build them). Low component count for a fast build. 2x Pack included per each order ! 2x Pack KITs per each order. All electronic components as seen from top images. Assembly guide provided over PDF digital format only. Any questions or inquiries that you may have, let me know over the Tindie messages, thanks.